Massachusetts’ Question 2 proposes the creation of a 15-member commission with the purpose of recommending constitutional amendments to regulate campaign finance. The constitutional amendments would be designed to overturn the Citizens United Supreme Court decision, which ended restrictions on organizations using their money for political speech. 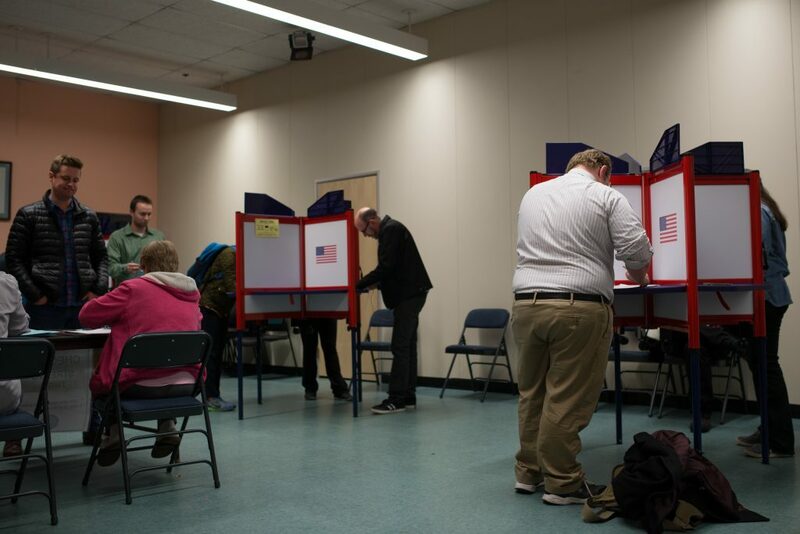 The ballot measure would require the commission to report on public spending in Massachusetts and make recommendations for constitutional amendments. The Globe has endorsed it on its editorial page. It has been opposed by the Massachusetts Fiscal Alliance. Tufts Democrats support a “yes” vote, while Tufts Republicans have endorsed a “no” vote. Question 3 seeks to overturn protections for transgender residents of Massachusetts which were provided by a 2016 law passed by the state house. The law, included in the text of the question, makes it illegal to discriminate against someone because of their gender identity. A “yes” vote on 3 will keep the law in place, while a “no” vote will repeal it. “Yes” on 3 has many official endorsements, including from Gov. Baker. Tufts Democrats and Tufts Republicans have both endorsed a “yes” vote. The Massachusetts Family Institute opposes the measure.